Privateer Ryan Breece is getting a shot with the CycleTrader/Rock River Yamaha team in 450SX. He will take the slot held by Matt Bisceglia, who has struggled to make main events so far this year. Breece, of Athol, Idaho, has made two mains this year and finished 18th in 450SX last weekend in Oakland. Breece will debut this weekend in San Diego, but he will have to miss next weekend's Minneapolis event, though, because he was already scheduled to appear at a race in Europe. Beyond that, he's in for the rest of the SX season. 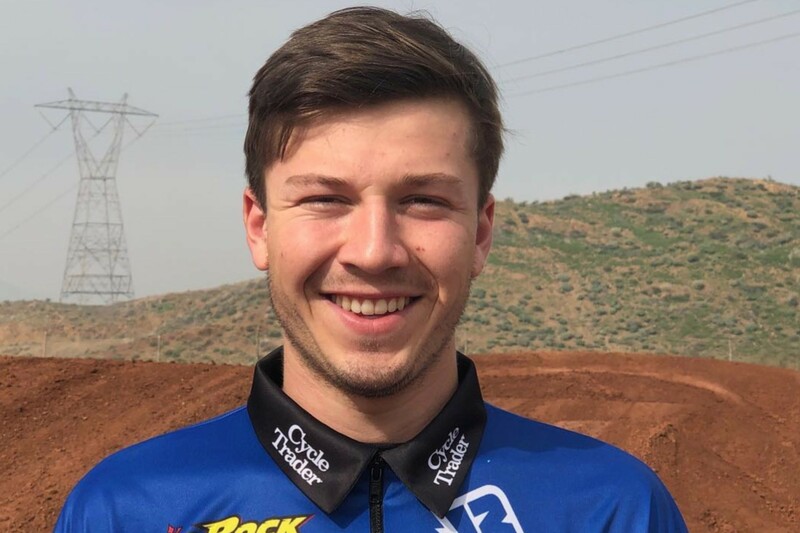 The CycleTrader/Rock River Yamaha team is pleased to announce the addition of Ryan Breece to the team for the remainder of the 2019 Monster Energy Supercross season. The Idaho native competed in both the AMSOIL Arenacross series as well as the Monster Energy Supercross series throughout the last couple of years, finding success in both championships. He made six main events in the 250SX West Championship during the 2018 season and scored his best finish at Anaheim II in the form of a 14th place. In addition to a plethora of top-five finishes in the AX class, Breece dominated the AX Lites division by winning the championship back-to-back in 2017 and 2018. Breece chose to concentrate his efforts on the Monster Energy Supercross category for the 2019 racing season, contesting the 450SX class aboard a YZ450F. He’s put himself in the main event at both Anaheim I and Oakland with some solid riding, achieving an 18th place finish at Oakland-Alameda County Coliseum to mark his best result of the year. The fifth round of the Monster Energy Supercross season at PETCO Park on Saturday, February 2nd, 2019 will mark his debut for the team. Watch the 450 and 250 press conference from round five of Monster Energy AMA Supercross. 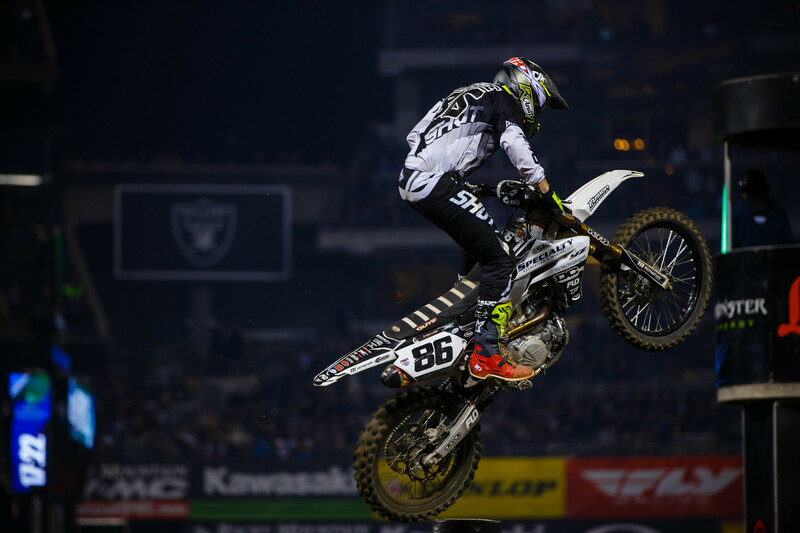 Find out what happened in mud filled night of racing at the fifth round of Monster Energy Supercross in San Diego, California.